Imperial Drives LTD are expert tarmac contractors for Coventry and Warwickshire. 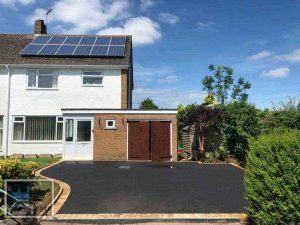 Experts at installing tarmac, tarmac driveways, asphalt, tar – chip and resurfacing your driveway in Coventry and Warwickshire. We are equipped to handle all your tarmac installations ranging from small tarmac driveway installations to large open tarmac areas where we can use a barber green. 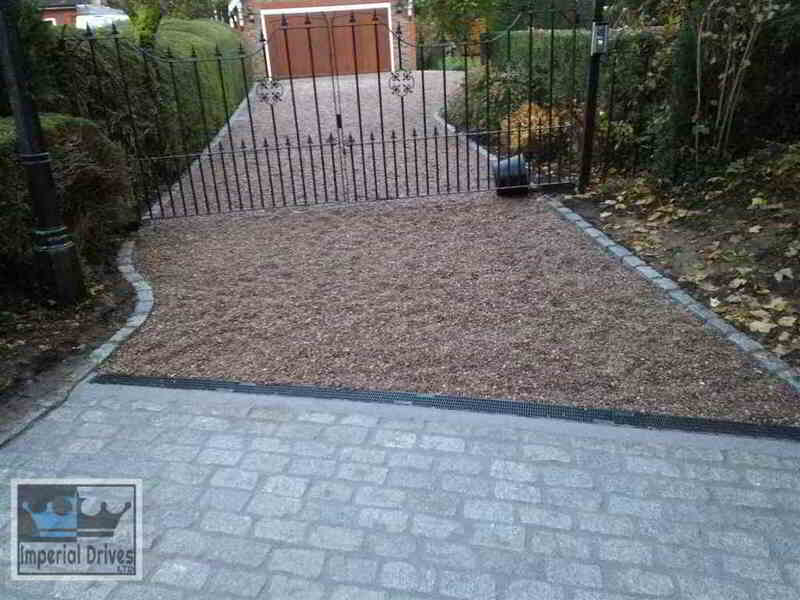 Tarmac is a great long term and durable option for your driveway. 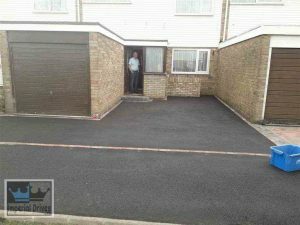 It is important you get the right tarmac contractor to install your driveway if you want it to be long lasting. 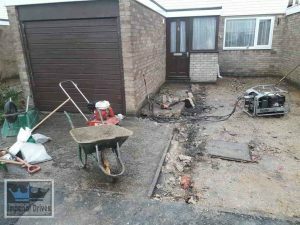 We will assess your base, install a new base if required and ensure that there is enough adequate drainage available so that no surface water will pool on your tarmac surface. 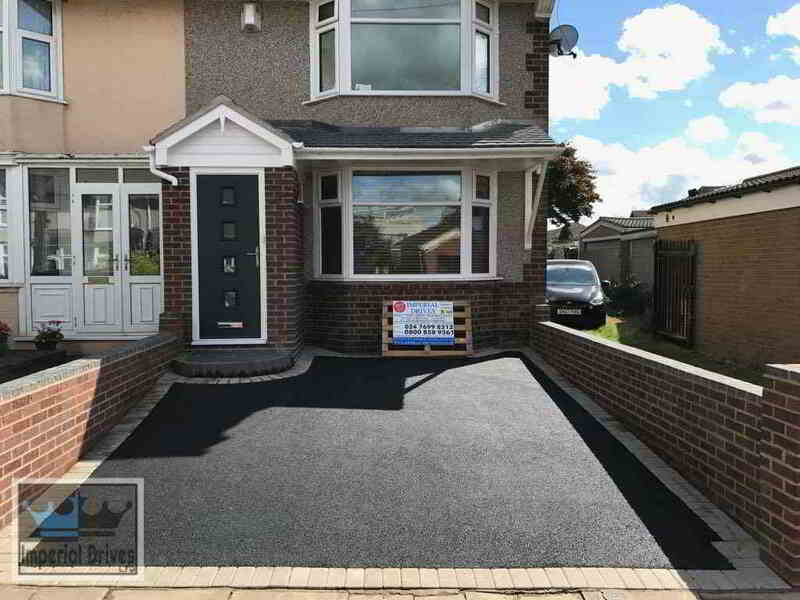 We always ensure a solid finish with a minimum of a 3inch compressed tarmac finish. This makes it a hard wearing course and suitable for long term vehicular usage. Call us today for a free visit, we will go through your design ideas, highlight the various types of fine coarse tarmac available, provide options on an edging kerb, granite set border or a standard paving apron or border. 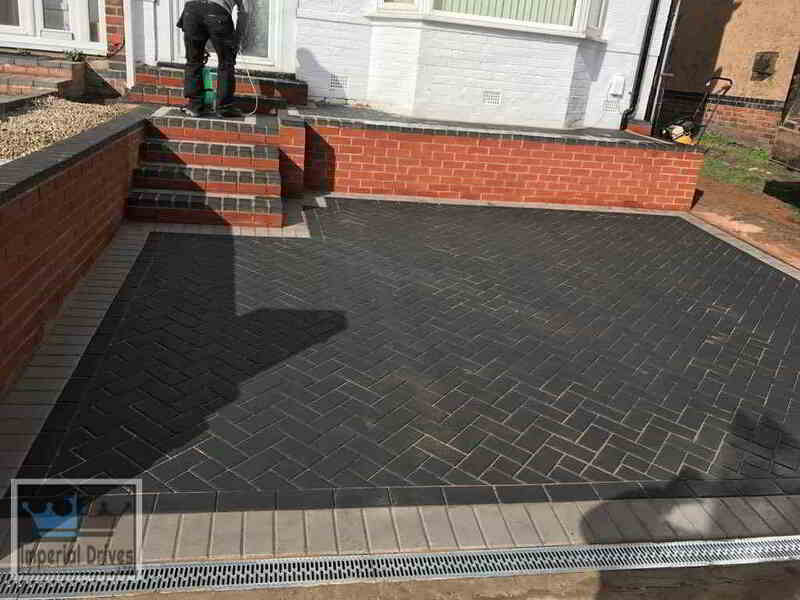 We will provide a fully itemised quotation highlighting the installation, the cost and the estimated time frame for your tarmac installation in Coventry. 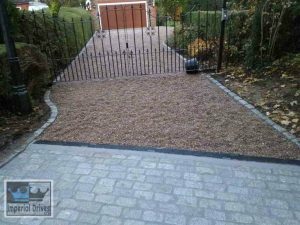 We can provide you options on edgings for your driveway, steps and borders that you can choose to have installed along with your tarmac driveway. Drainage will be assessed and installed as required to ensure no water pools on your driveway. 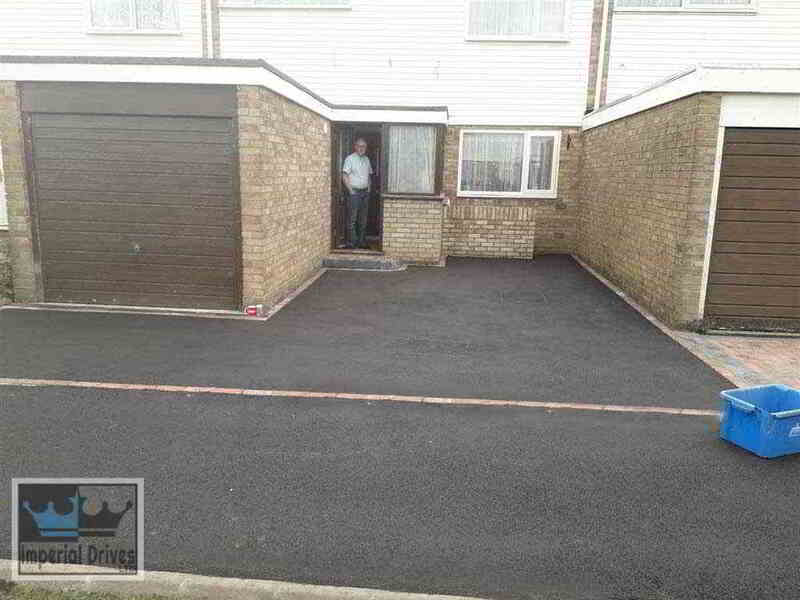 Get the right tarmac contractor for your driveway in Coventry. Trust a long standing and long term business with years of work and references. 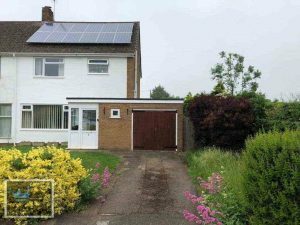 Call Imperial Drives today. 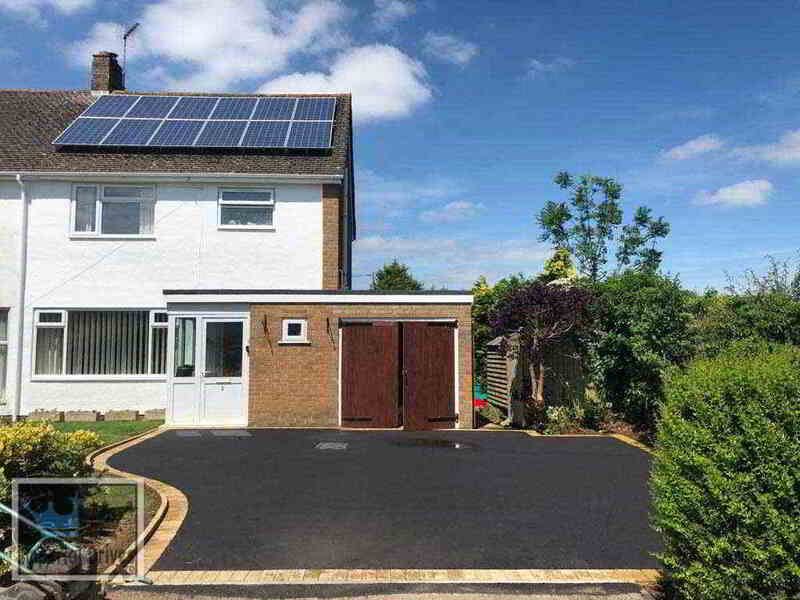 We can give you tours of previous installations and of course provide a written 5 year guarantee once the tarmac installation has been completed. 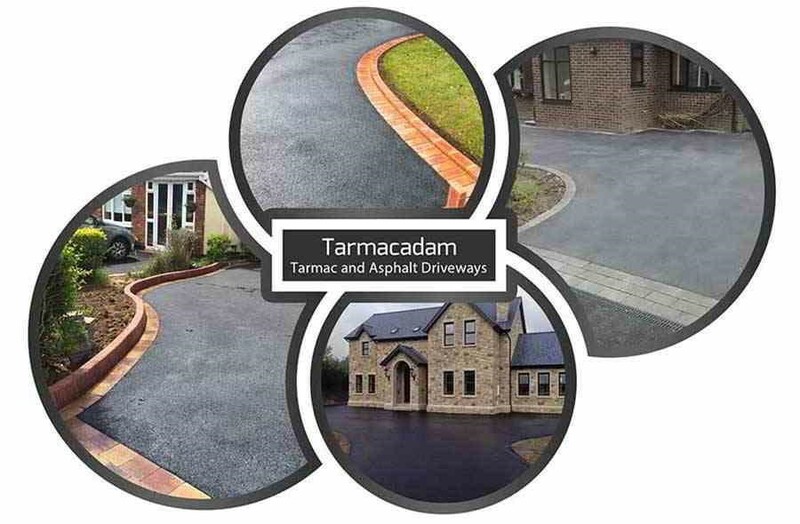 All the work we do is done to tarmac industry standards and our team are trained, safe pass certified and experienced at installing all sized tarmac driveways in Coventry and Warwickshire. 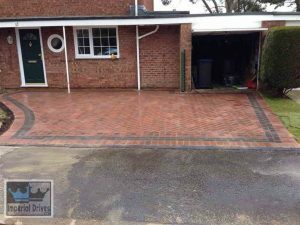 Durable, affordable tarmac driveway installations carried out by experienced tarmac contractors for Coventry and Warwickshire areas.